The Spina Bifida Association (SBA) is a great way to learn more about spina bifida, find support, and find ways to help make a difference. Their website offers an abundance of resources to help those with spina bifida and their caregivers with SB University, an online portal with educational sections 24/7 and there is even a section for “Real Stories” talking about overcoming the struggles those with spina bifida have gone through. SBA has support groups around the country and can help you find the closest Spina Bifida Clinic in your area. 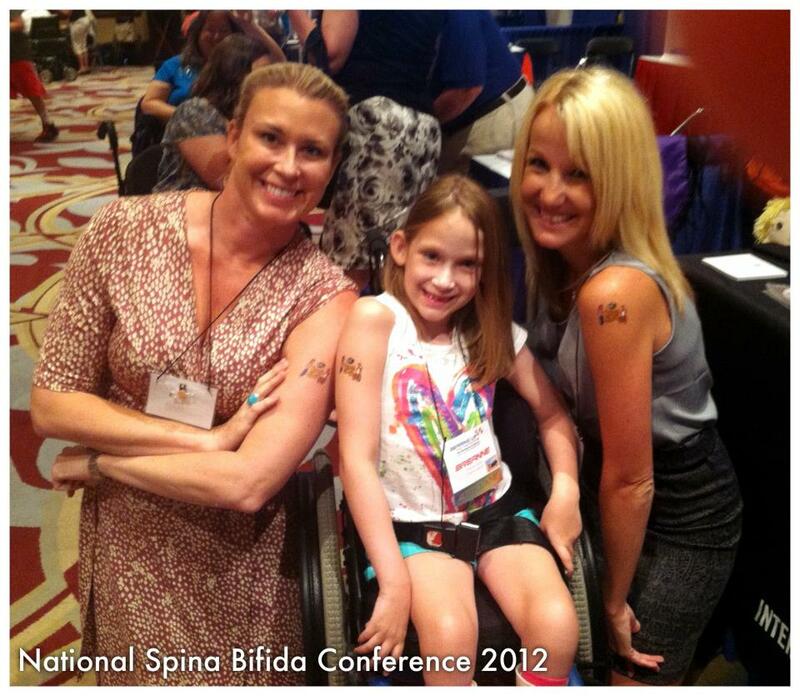 180 Medical supports the Spina Bifida Association’s efforts and is proud to be a sponsor of the 2013 Spina Bifida Education Days. There are events happening in California, Maryland, North Carolina, and Utah this year where there will be all day education sessions with different tracks for parents and adults. In Baltimore, some sessions include “Chaiari and Hydrocephalus”, “Bladder and Bowel Management”, “Maximizing Ambulatory Potential in Spina Bifida”, etc. For more information, please visit the Spina Bifida Association website. 180 Medical’s Rob Roddy was the speaker at Spina Bifida of San Diego’s Winter Bifida event.